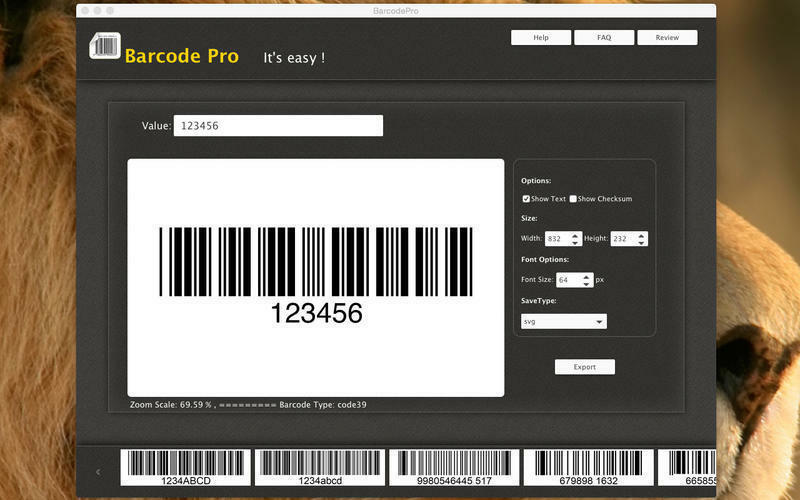 Is there a better alternative to BarcodePro? 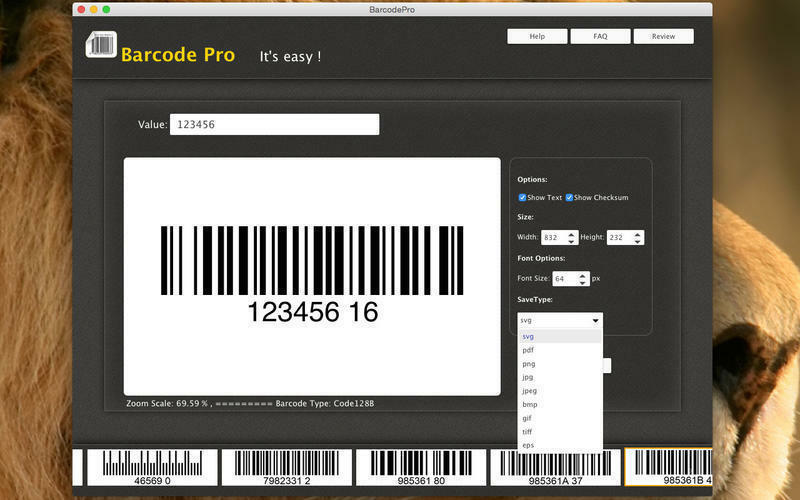 Is BarcodePro really the best app in Designs and Graphics category? 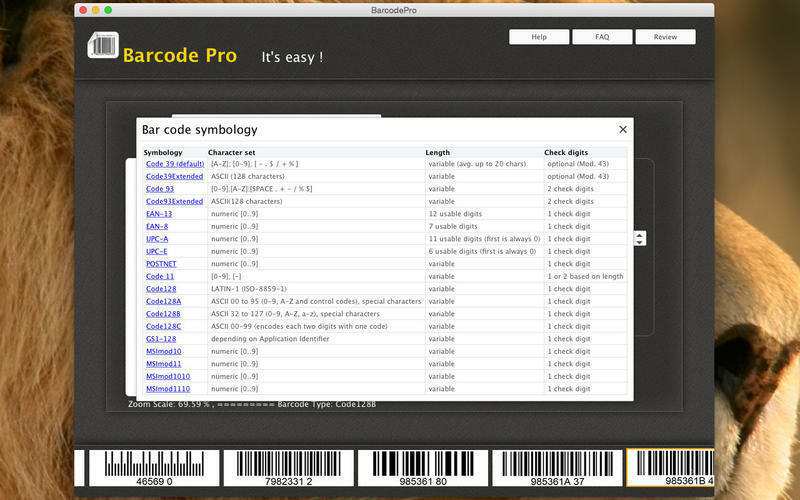 Will BarcodePro work good on macOS 10.13.4? BarcodePro needs a rating. Be the first to rate this app and get the discussion started! 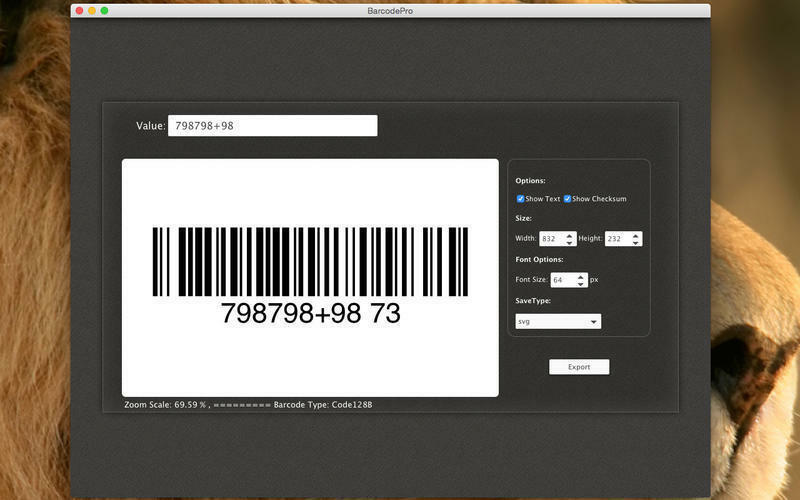 BarcodePro enables you to create barcodes. A barcode is an optical machine-readable representation of data relating to the object to which it is attached. Originally barcodes systematically represented data by varying the widths and spacings of parallel lines, and may be referred to as linear or one-dimensional (1D). Later they evolved into rectangles, dots, hexagons and other geometric patterns in two dimensions (2D). Although 2D systems use a variety of symbols, they are generally referred to as barcodes as well. Barcodes originally were scanned by special optical scanners called barcode readers. Later, scanners and interpretive software became available on devices including desktop printers and smartphones.